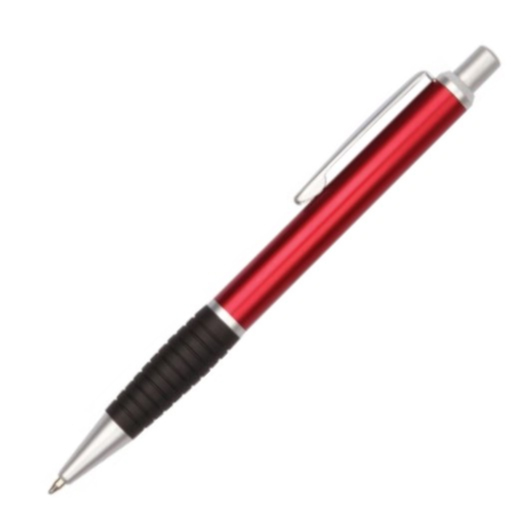 A great value metal pen with solid anodized aluminium barrel. 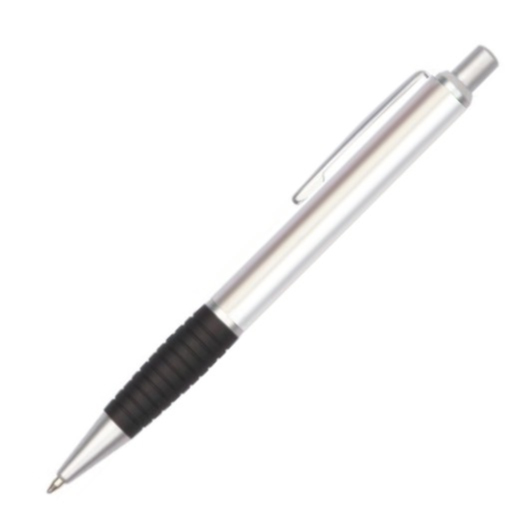 Available as standard on an express service, these pens are a great budget friendly metal pen choice. 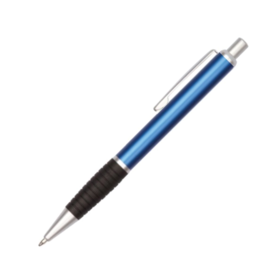 They feature a sturdy anodized aluminium barrel as well as a comfortable black grip, satin chromed metal clip and silver sprayed trims. 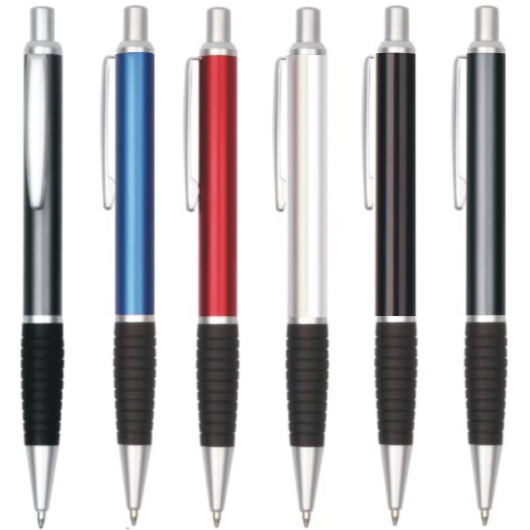 Have these decorated with your logo for a great giveaway item and marketing tool.